Workplace Safety And Health Resources|Workplace Safety And Health Blog|: WHY A BUSINESS NEED AN OSH MANAGEMENT SYSTEM ? In business organisations, the basic difference between safety and health management and other aspect of management is that it generally does not seem to be part of organisation. People have a variety of reasons and motivations to begin and continue their business without proper consideration for safety and health. However, a well managed and successful organisation normally have a better safety and health performance and accident record. Therefore, the way safety and health is managed can be used as a yardstick of an efficient business. Heinrich who is known as father of safety management considered accident as partial failure of the safety management. 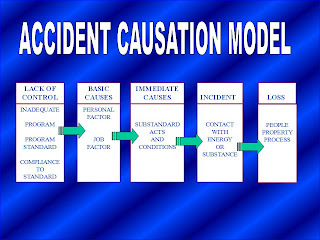 According to the DOMINO THEORY of accident causation model, Management lack of control is the main element that contribute to the domino effect in the event of an accident. Therefore preventing accident by proper management of Safety and Health will also prevent failure of the management in their duties. 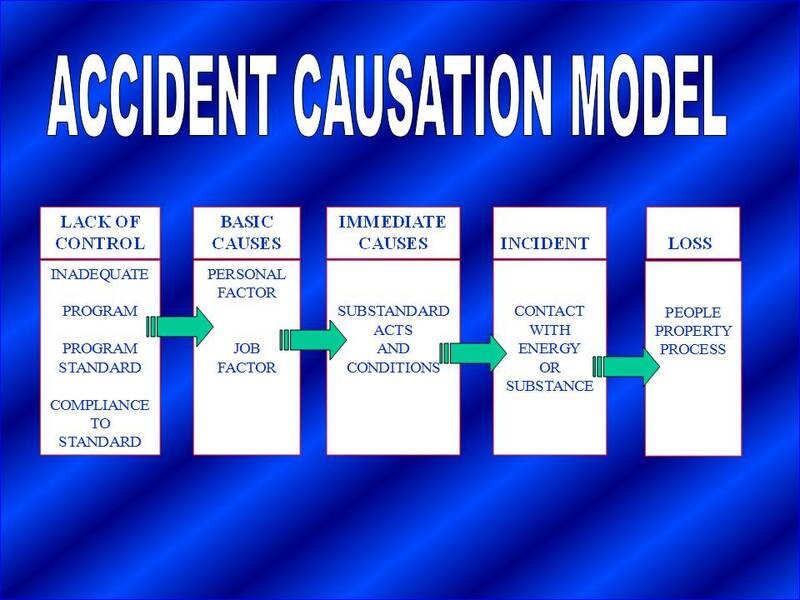 The approach of Quality Management Model sometimes called “Deming Model” or “PDCA” is a complete loop system. This will ensure that the standard or quality will be achieved and the effectiveness of the management system is well monitored and improved continuously within the system.